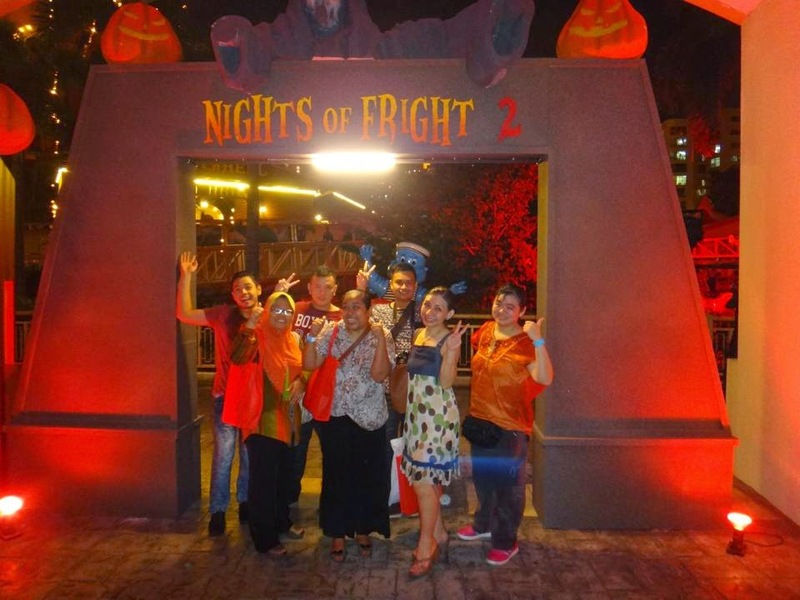 Nights of Fright 2: Festival of Fear at Sunway Lagoon which established itself as Malaysia’s one-stop, terrifying, set-your-heart-racing destination, has officially begun where this is the only place to be seen and to scream this October 2014! Guests at the launch event were left screaming as petrifying creatures were roaming around through a series of all-new themed scare zones including Dead End - The Abandoned Theme Park, Escape from Pudu, Carnival of Freaks, Fun Fear, Cursed Cove, All Hallows Cemetery, Shanghai Street and not forgetting, Lynton V. Harris’ Scream Park featuring its very own Rumah Hantu, Pontianak Theatre of Fear, Zombie Apocalypse and Horrorwood Studios! “As a treasure filled with endless thrills, Sunway Lagoon is excited that Nights of Fright 2 has returned and the park will be opened at exclusive nights during this annual event for all to celebrate the fun and at the same time, feel the chills down their spines. It will be a different experience entirely as visitors will be able to visit the park once the sky turns dark! Therefore, be prepared to feel the fear with more than 25 attractions of thrill rides and scary mazes along with exciting stage performances that will horrify you more than ever,” commented Sean Choo, General Manager of Sunway Lagoon at the soft launch yesterday night. 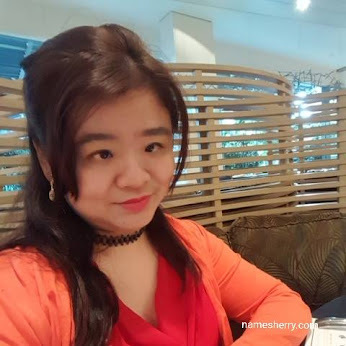 “We are excited that Sunway Lagoon has the perfect setting under theatrical lighting and special effects for our Nights of Fright: Festival of Fear initiative which we launched in partnership with Sunway Lagoon last year. We believe that Sunway Lagoon will be the epicenter for all, be it the Chinese vampires from the East appearing at Shanghai Street or the zombies from the West preying on fresh brains at Zombie Apocalypse is set to amuse and terrify you all night long,” Lynton V Harris, Chairman and Chief Executive Officer of The Sudden Impact! 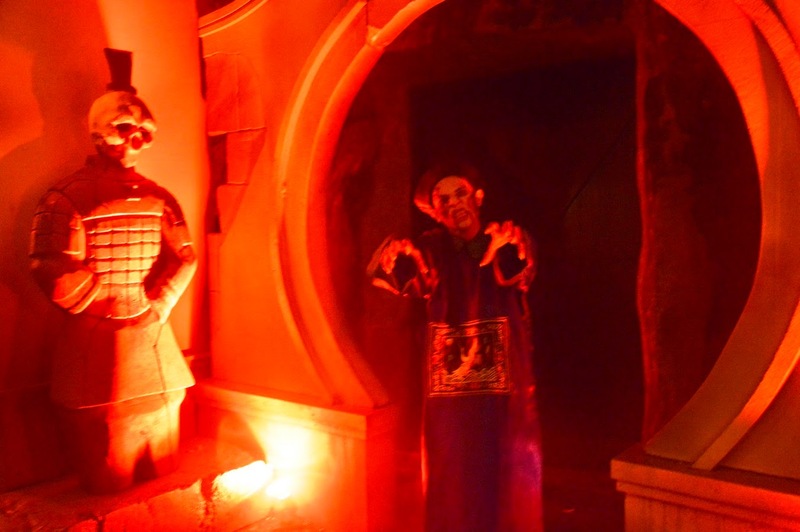 Entertainment Company commented, alluding to some of the new attractions this year that feature both Chinese and Malaysian ghosts. 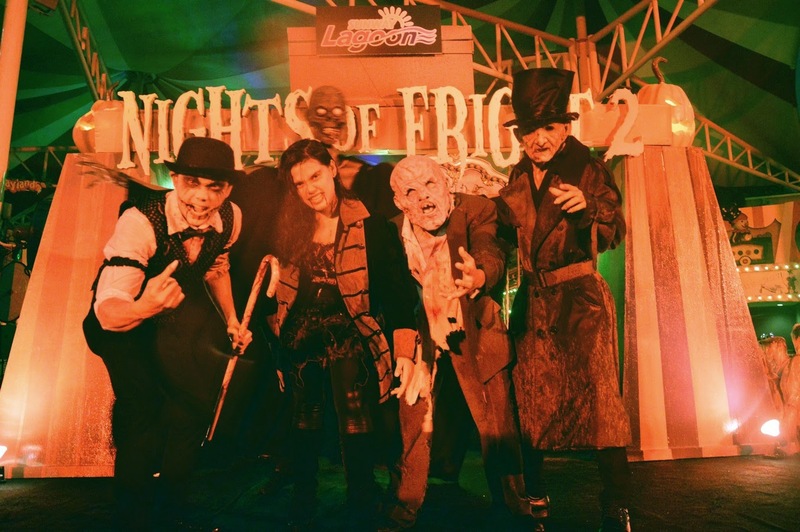 Visitors may dress up in their spookiest outfits to attend Nights of Fright 2* at only RM48 per person while they enjoy the unlimited rides and attractions that are available throughout the Amusement Park. 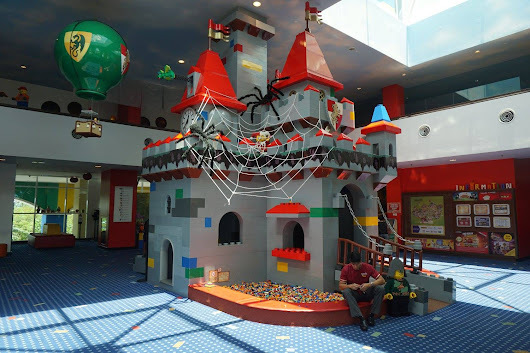 Daytime park guests who wish to “Feel the Fear” at Nights of Fright 2 on the same evening as their visit, may enjoy a special rate at only RM30. *This event is strictly for guests above 12 years old. Visitors dressed in their coolest and spookiest costumes will not be allowed to wear face masks or theatrical makeup to the event nights. 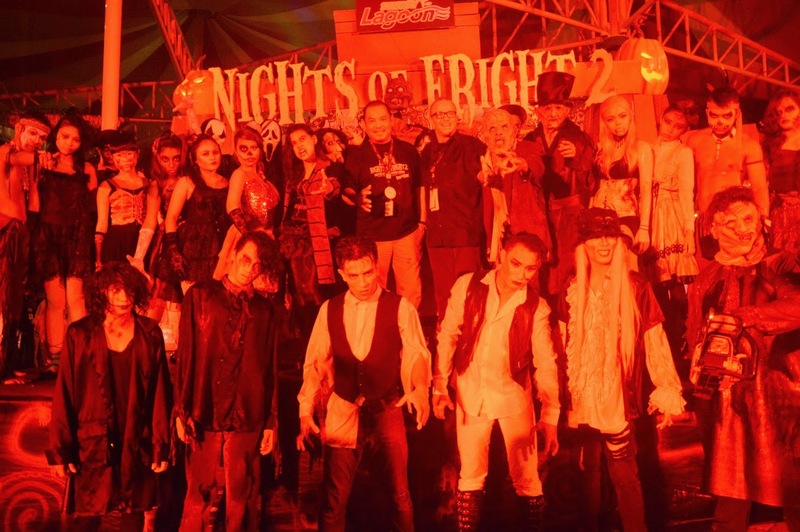 Nights of Fright 2: Festival of Fear @ Sunway Lagoon is happening on the 17th, 18th, 24th, 25th, 31st October and 1st November 2014 from 7.30pm till 10.30pm. On Halloween night itself (31 October 2014), the event will even be extended to 11.30pm! 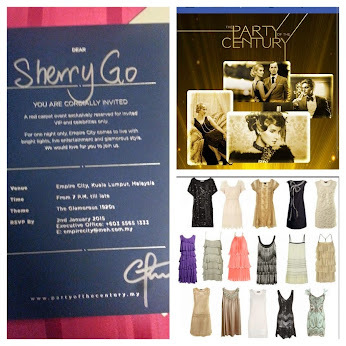 This event is stricty for guests above 12 years old. Are you afraid of seeing them? 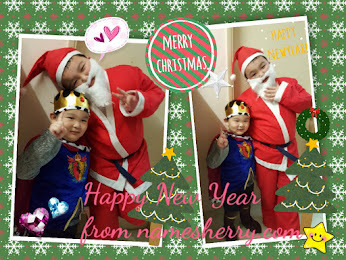 Do you want take picture with them or stay away from them? Media bloggers and I have entered the scare zones of Dead End - Escape from Pudu, Shanghai Street, Scream Park, Rumah Hantu, Pontianak Theatre of Fear, Zombie Apocalypse and Horrorwood Studios. Photo credit to Khai for the picture, yeah it was raining night but it didn't stop us from waiting. It's a fun night we get scare together. Photo above credit to Elana. 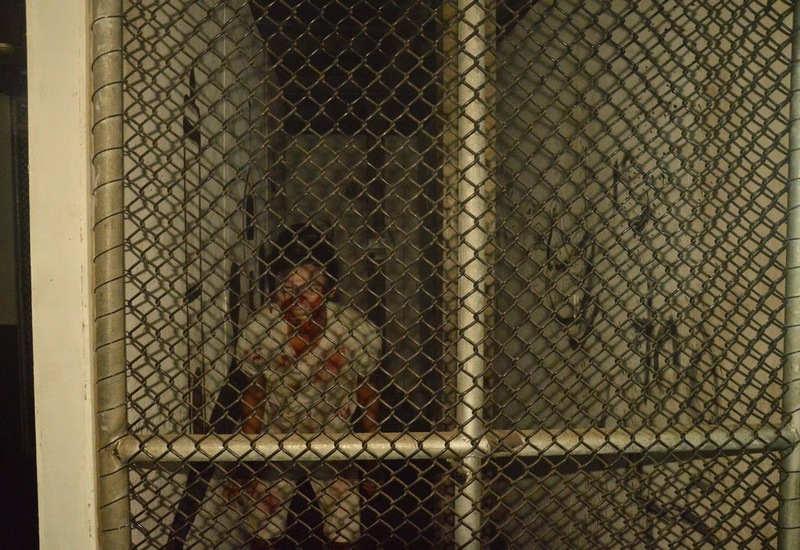 For more information on Nights of Fright 2, call 603 5639 0000, visit sunwaylagoon.com or connect www.facebook.com/SunwayLagoonMalaysia. Btw, nice to meet you on the Ogilvy Blogger Appreciation Day.